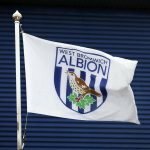 Earlier this evening West Bromwich Albion went into the top of the table battle with fellow promotion hopefuls Sheffield United. On a cold Friday evening in front of the television cameras at Bramall Lane, it was third v fifth and with both sides liking to attack slightly more than they do defend, it was expected the game would be quite an entertaining affair. 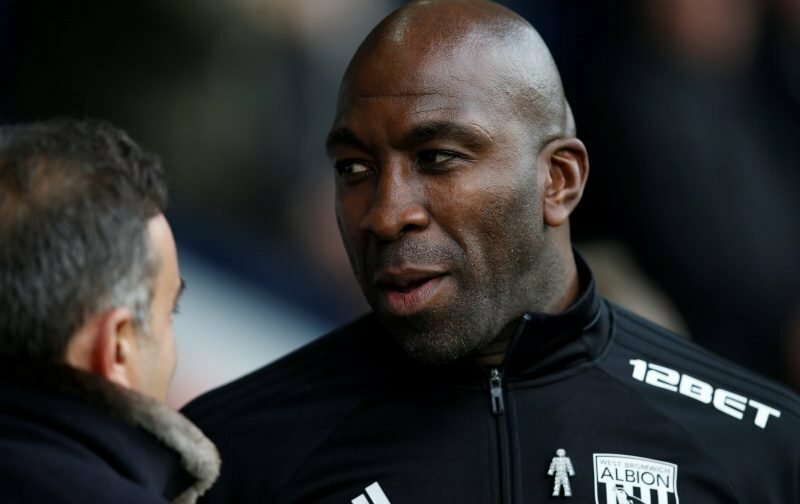 Head coach Darren Moore had the slight advantage over former colleague Chris Wilder when it came to form but that wasn’t quite how the game played out. The hosts took the lead 12 minutes in through David McGoldrick but former England man Gareth Barry had us level before the halftime mark. Albion pushed on and in the 76th minute Kieran Gibbs gave us the advantage as he got himself on the scoresheet. With the stats and chances in our favour, it was a deserved win and three points and we move above the opposition and sit three points behind Leeds ahead of Saturday’s fixtures. Speaking to the BBC immediately post-game, a pleased Moore explained. Gareth Barry made his professional debut when Harvey Barnes was six months old.